Get our VR stations at your place! 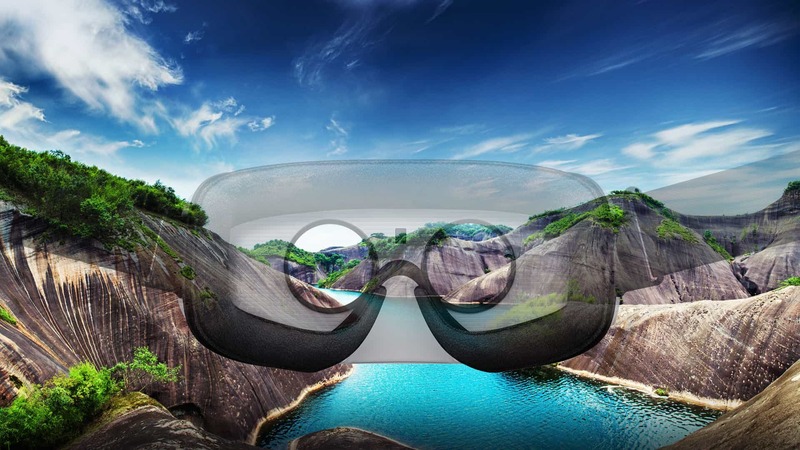 VR rental has never been easier, with our service you’ll be able to host an event that everyone can enjoy. Whether you want to have a one-of-a-kind birthday party or an office event that everyone will remember, we have what you need. We’ll deliver our mobile VR stations to your place and help you achieve the experience that you are looking for. 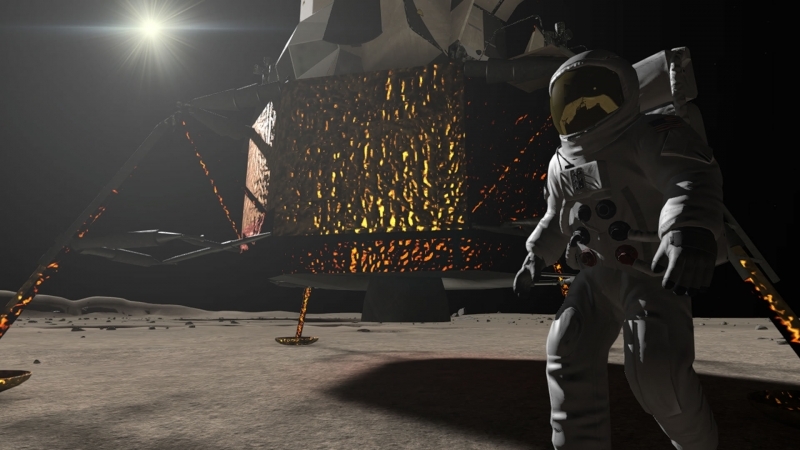 Why choose our off-site VR? Our mobile VR rental service gives you the chance to enjoy 80+ games (the biggest library in Toronto). With our high-end equipment, dedicated staff, and the knowledge we gained by satisfying our clients, you can rest assured that renting our VR stations will be the right choice to make. You can play along with your friends in our fun and action-packed multiplayer games to give your party a whole new vibe. Engage in team building activities guaranteed to make your office turn into an epic arcade. We have multiple mobile VR stations, fully equipped with the latest gear to make sure you get the best VR experience possible. Along with professional attendants and our dedication to making every participant remember their time with us. 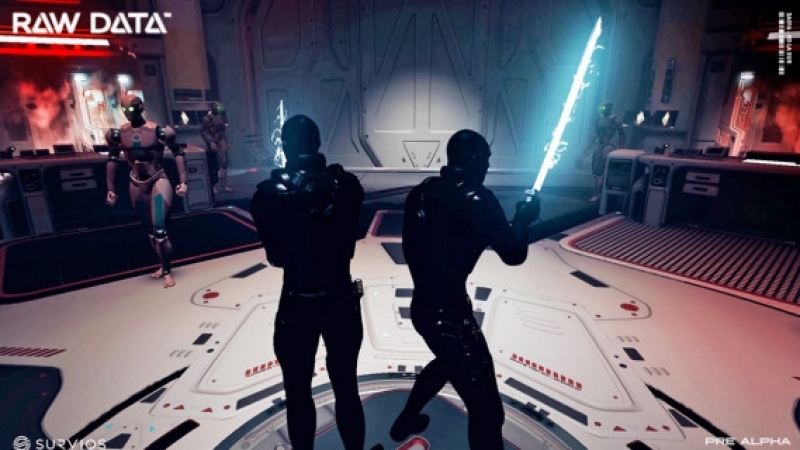 We’ve developed a list of the most popular VR experiences, that may give you an idea of which games that you and your group can experience. Between hilarious fun packed experiences to a walk on the moon to exciting adventures, these examples should show you what to look for when you’re coming to visit us. Use everything you can grab against your friends in this PvP battle. 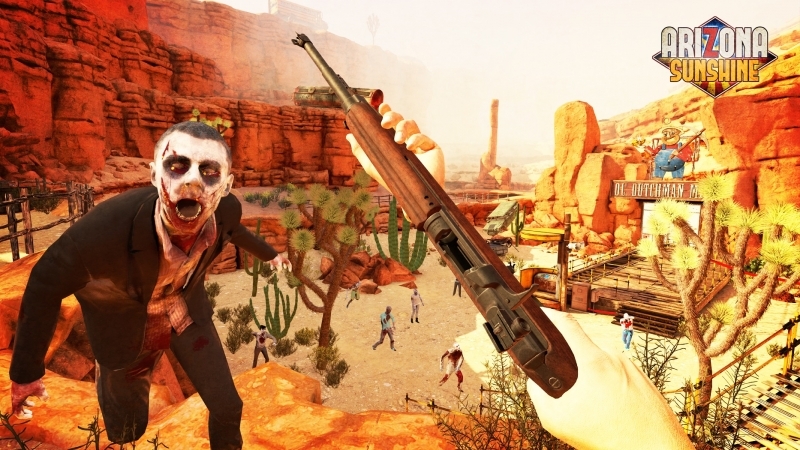 Battle it out in the Wild West! 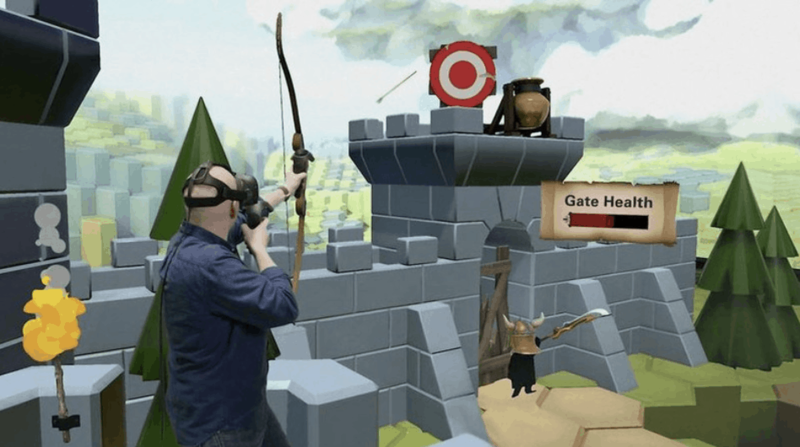 Grab your bow and defend your castle! Work with your friends to repel the enemy horde. 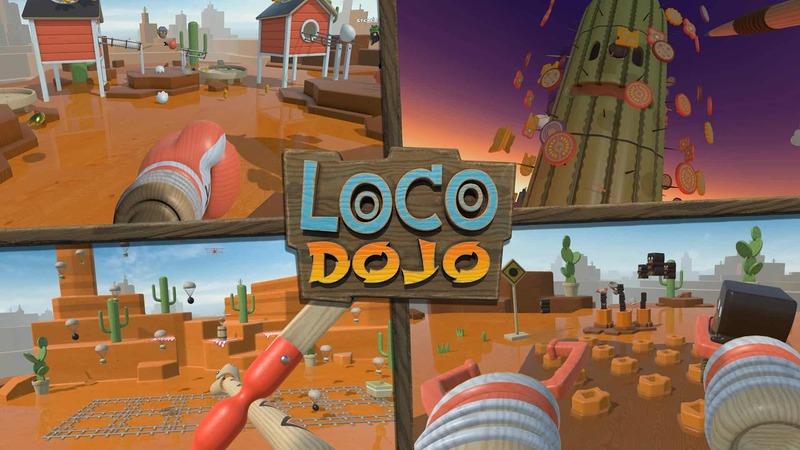 Enter the whimsical wooden world of Loco Dojo and pit your silliest skills against your friends. 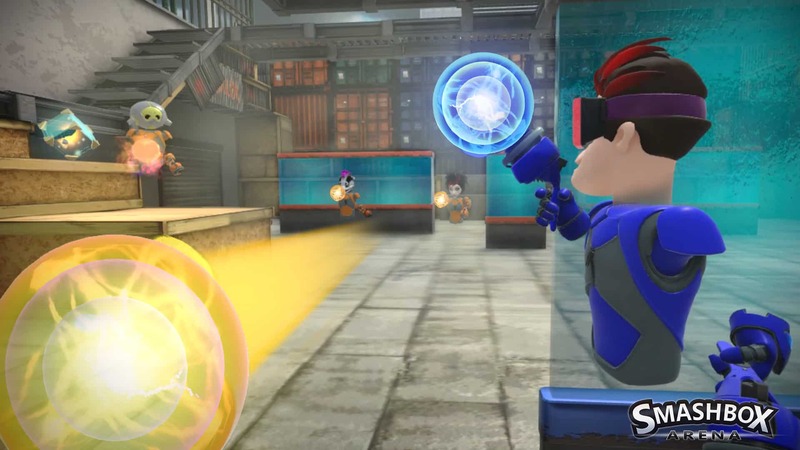 A VR social club for teams. Play intense games like Paintball and Laser Tag, or go on a Quest adventure. 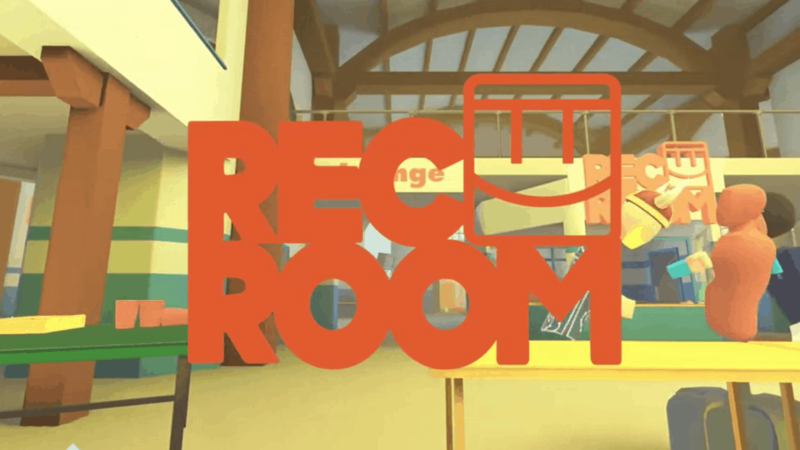 There are tons of fun activities inside Rec Room! 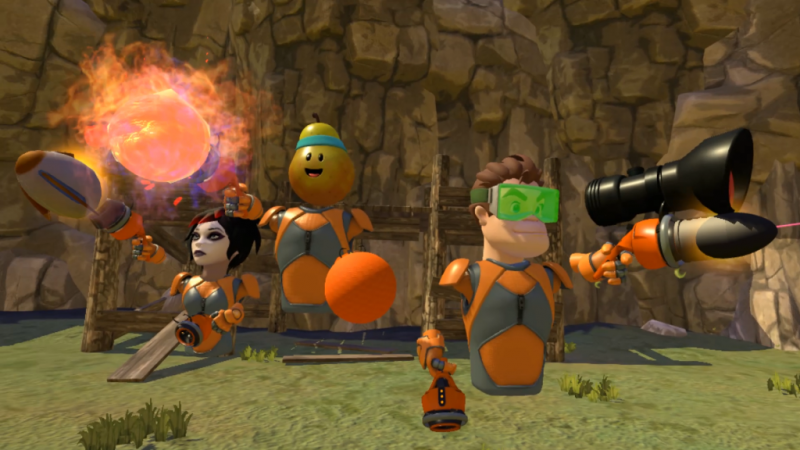 A team-based rocket dodgeball game that will keep you on your toes! Throw grenades, giant boulders, and fireballs at your enemies. Need for speed! Run, jump, climb, drift, and fly at extreme velocity and battle obstacles in this fast-paced, high-octane racing game! Our customers will always be our number one source of insight. Here are some of the opinions that they shared with us. "Lots of different games to choose from and very personalized service with super friendly and patient staff!" To book an event, please contact us via email at info@levelupreality.ca or 1 833 LEVEL-UP (358-3587), or complete the form below and we’ll be happy to provide you with the available dates and additional package and pricing options. Please tell us about your (1) type of event, (2) group size, (3) preferred date and time, and (4) location. © 2019 LEVELUP REALITY. ALL RIGHTS RESERVED.